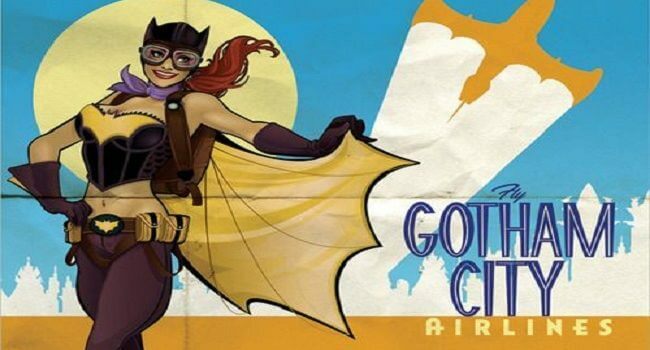 In the DC comics, Batgirl is the female counterpart to Batman. 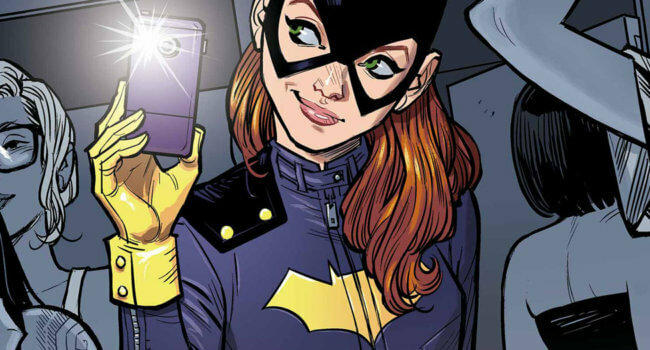 Her true identity is Barbara Gordon, the daughter of Gotham’s police commissioner James Gordon. Much like Batman, she fights crime using a combination of martial arts, her wits, and an arsenal of high-tech gadgets.